Japan is an ideal country to be in for fruit lovers. With historical background as an agrarian country, farming has always been an active area of research here in Japan. Nowadays Japanese fruits are gaining more and more attention for their high quality and varieties. Main Area of Production: Tochigi, Fukuoka, Kumamoto, Shizuoka, and Nagasaki. 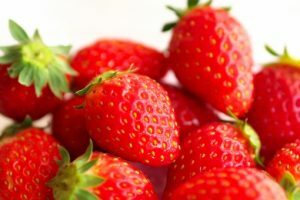 You will find a wide variety of strawberries in grocery stores like Tochiotome (from Tochigi) and Amao (from Fukuoka) during the season. Surprisingly each variety has its own taste, scent, and color. Strawberry picking is a popular leisure in spring, and you will be able to try and compare different varieties as much as you like. I am sure you will notice apples in Japan are a lot bigger, colorful, and expensive than what you have experienced in other countries. 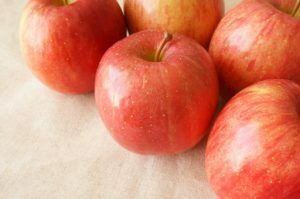 Fuji apples were originally developed in Japan and has grown into one of today’s most popular varieties worldwide. 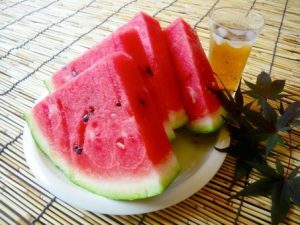 Watermelons make us feel much better during the extremely hot and humid summer season, and have been simply loved by Japanese locals for generations. People go for this juicy fruit to cool down and re-hydrate. 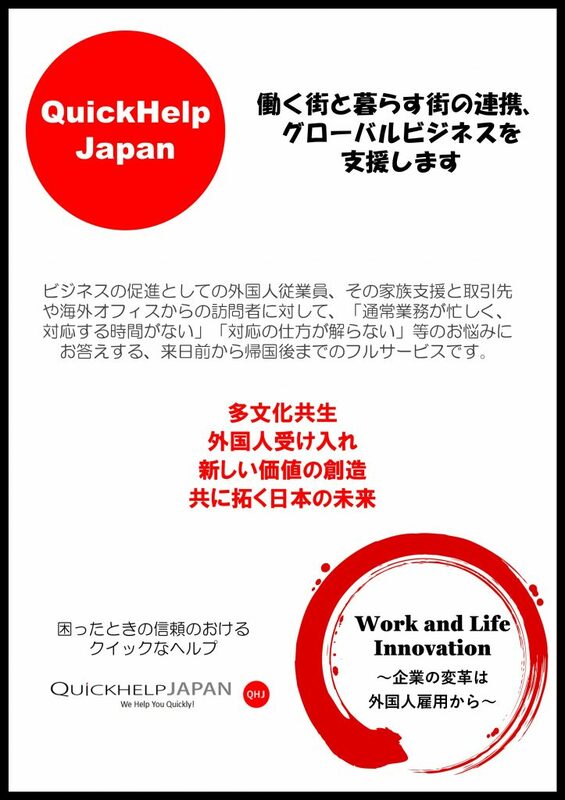 You can enjoy more seasonal information on QuickHelpJapan e-mail newsletters! They will surely serve as a useful reference for your day-to-day living or vacation plans.